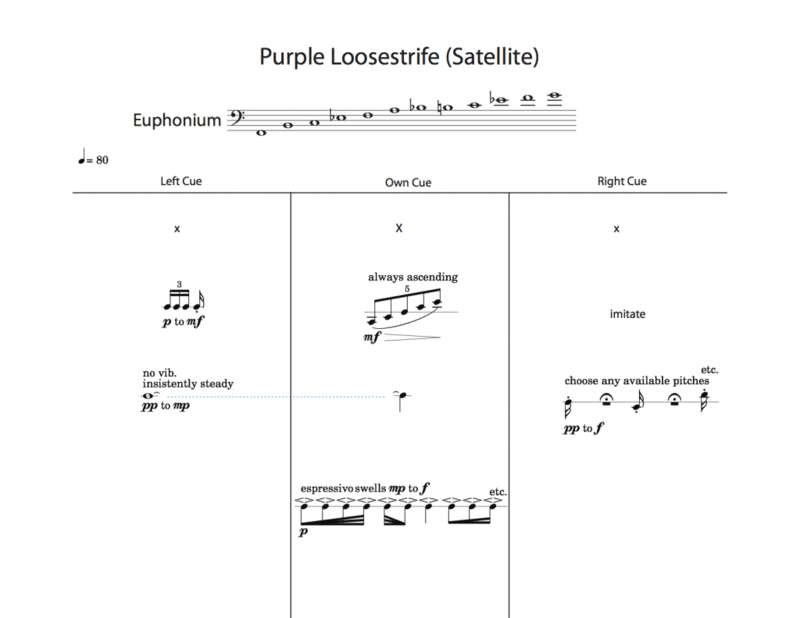 This will be the premiere performance of my brass quintet, Purple Loosestrife (Satellite). The piece functions as a distributed network of musical gestures. Each musician can influence the behavior of any of the other musicians, while simultaneously being influenced by them. No one person is more “in charge” than another. There’s also no predetermined beginning, middle or ending. I sat in on a rehearsal this weekend and loved how the ensemble was working together. I can’t wait to hear how it comes together for the performance. The University of Alabama at Birmingham Brass Quintet consists of Dr. James Zingara and Dr. Steve Roberts, trumpets, Dr. Martin Cochran, euphonium, Jeff Koonce, trombone, and Scott Robertson, tuba. Just learned that John Hartford’s Mark Twang was recorded in 2 takes: 1 for each side of the album.